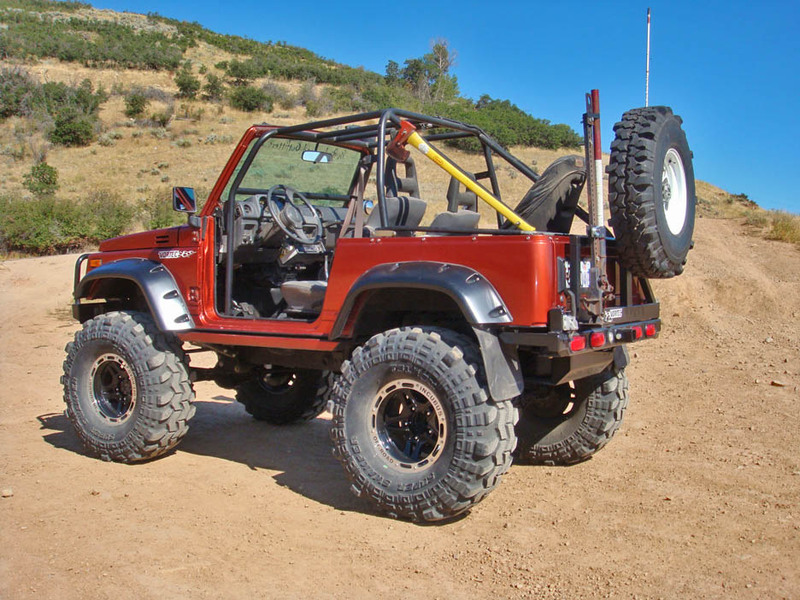 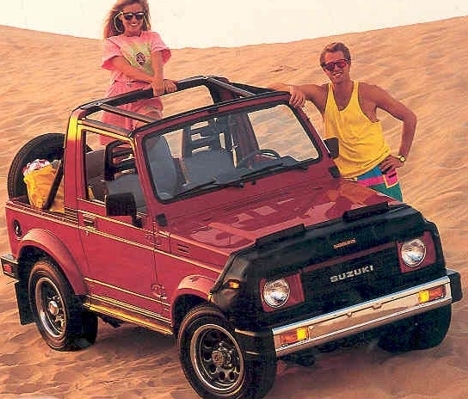 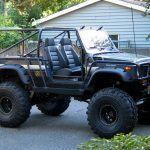 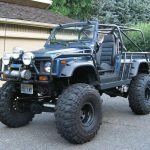 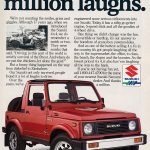 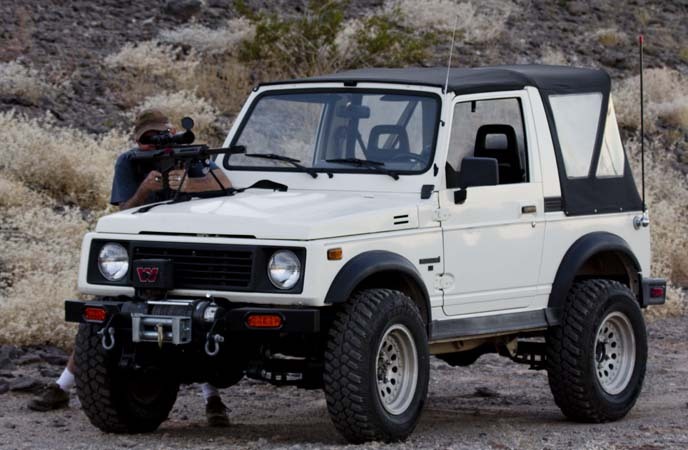 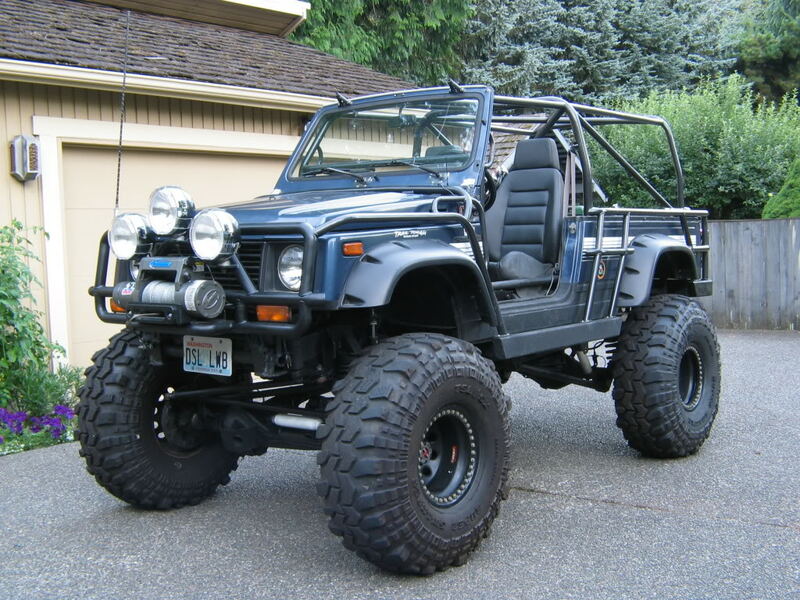 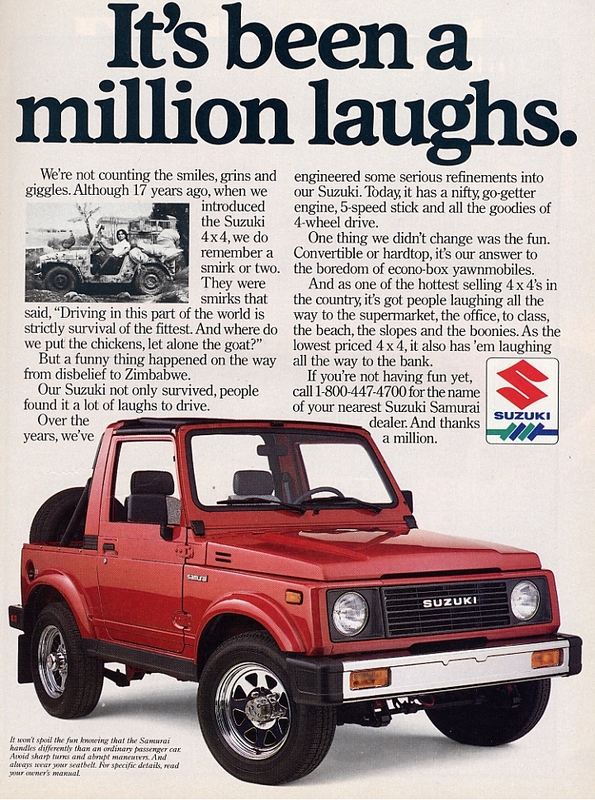 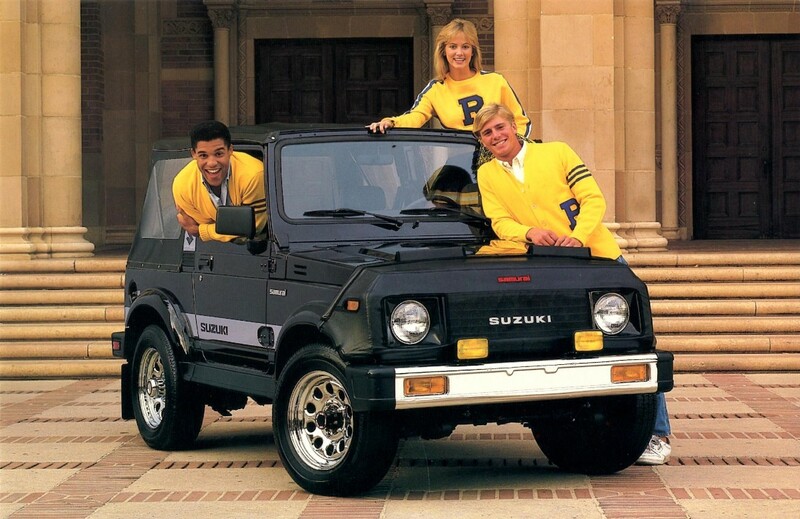 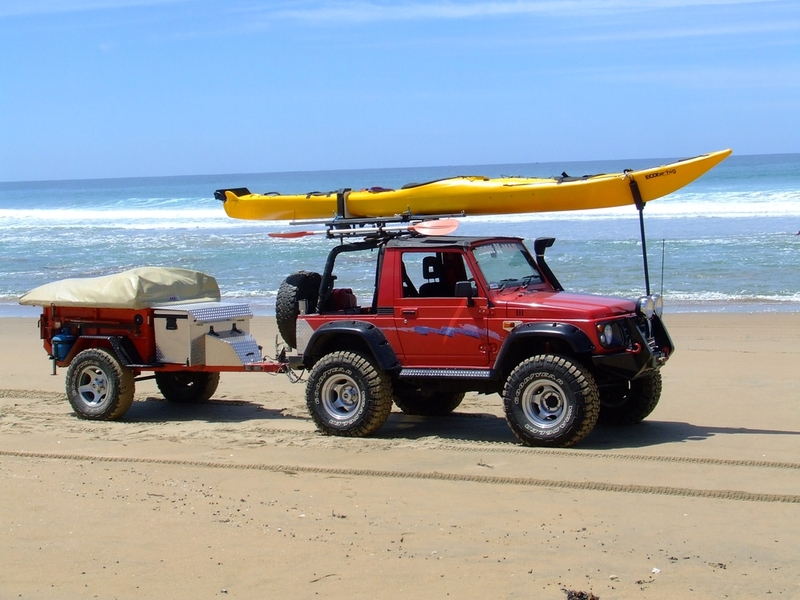 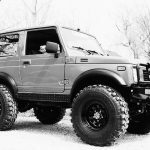 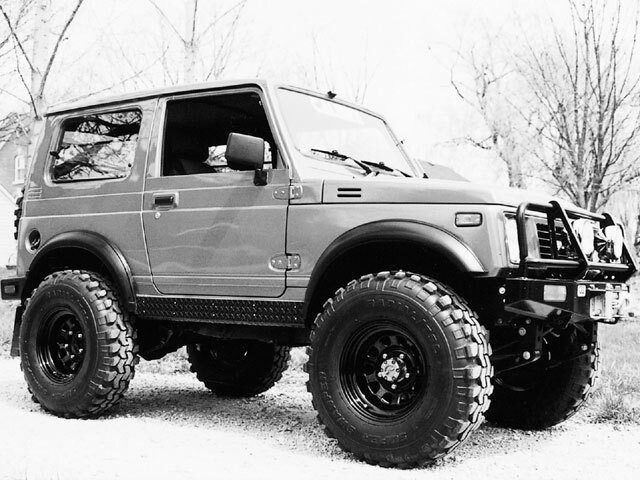 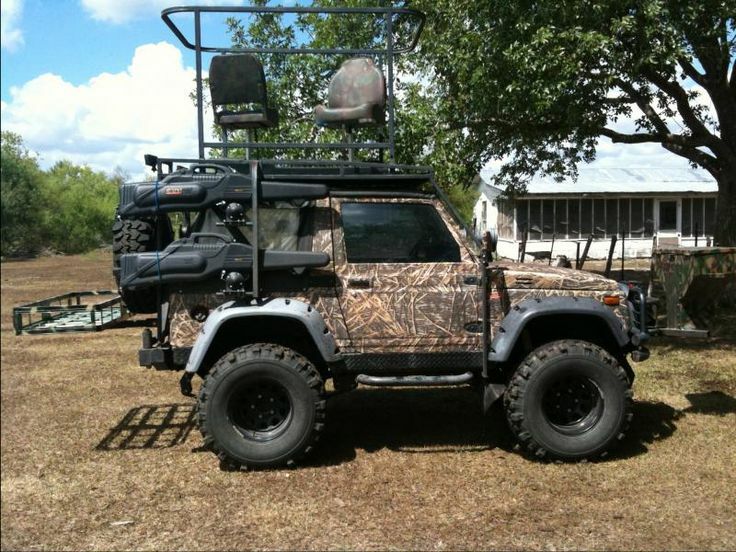 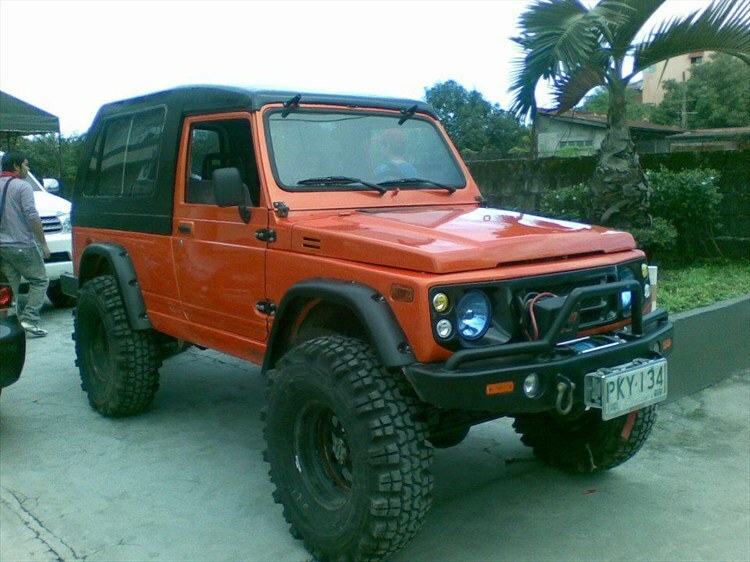 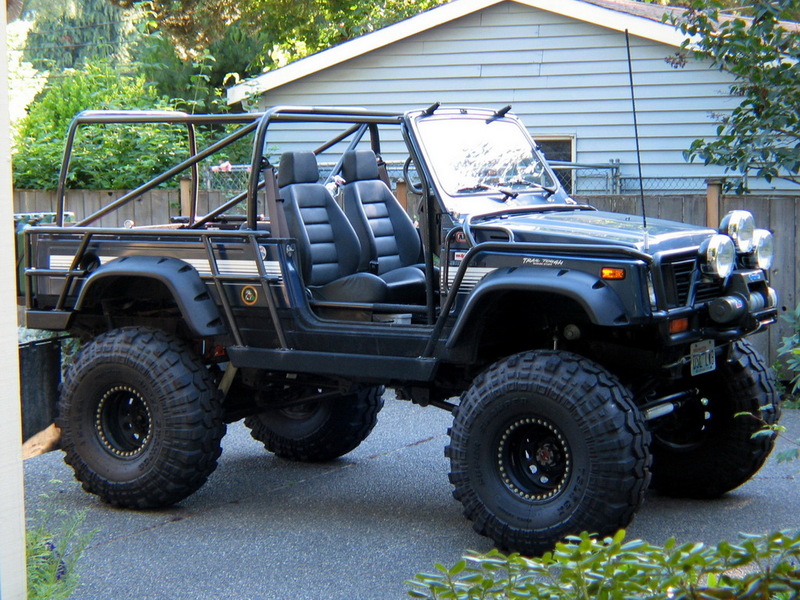 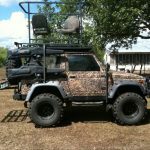 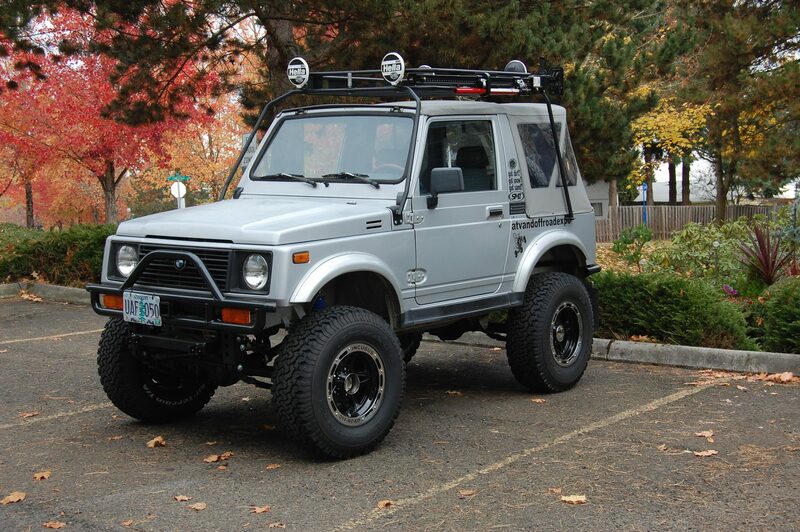 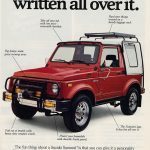 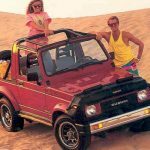 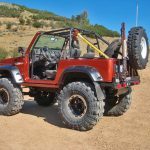 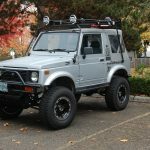 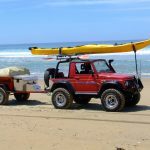 Displayed below are various unique, tricked-out and custom off-road Suzuki Samurai 4X4s from across the web. 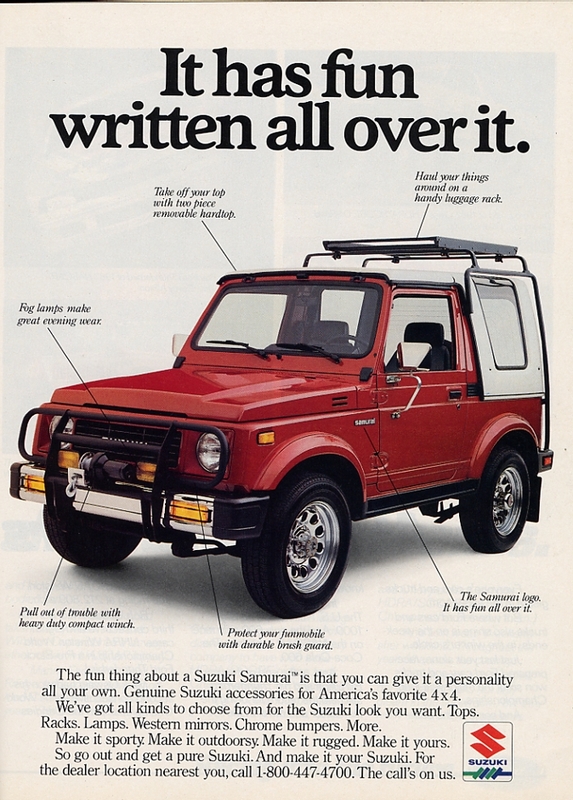 We have also included some original 1980s ads, one pagers and marketing materials. 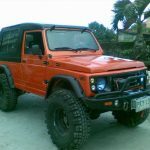 Please note that none of these images are owned by SamuraiForSale.com and all rights are reserved by respective owners.